I just returned from the Tetons very enthusiastic about the leader, Kevin Loughlin. Not only does Kevin run a terrific workshop, he’s a wonderful photographer and a charming man. during the workshop he was always teaching and helping all the attendees. Although he was not familiar with the Olympus OMD, he solved all of my issues because he knows photography so well! This photography workshop will follow the wildlife each day after enjoying sunrise landscape opportunities at iconic locations each morning. 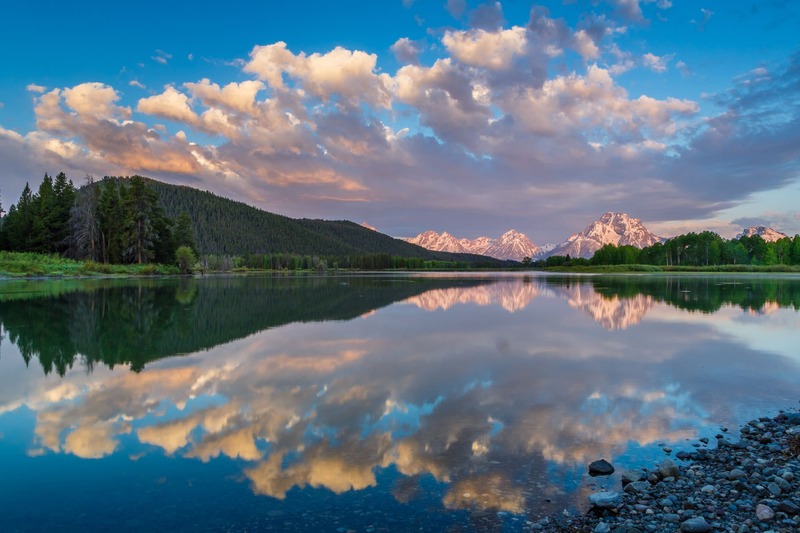 Photography opportunities abound during Springtime in the Grand Tetons. With only a three month growing season, the natural community has precious few weeks to get down to business before the mercury begins to fall again. Wildflowers bloom in a riotous profusion. Elk, bison, moose, mule deer, and pronghorn produce a deluge of young babies across the valley floor seemingly all at once. Black bears and Brown Bears teach their cubs how to find food. Cost is $2,800 per person, based upon double occupancy, from Jackson, Wyoming. (Airport code JAC.